Nintendo’s upcoming new hybrid platform, the Nintendo Switch, could be a game changer for the gaming industry. At least, that’s what GameStop’s CEO, Paul Raines, said during the company’s most recent earnings call. During the investor conference call for GameStop’s Q3 2016 results, Raines talked about the future of video gaming and opportunities for GameStop. Raines admits to be optimistic on the future, and expressed to be enthusiastic about the Nintendo Switch. Further in the conference call, Raines was asked about the Switch’s potential to expand the current market like Nintendo did with the original Wii. According to Raines, the Switch has enormous potential to expand the gaming audience due to its IP’s, design and portability. The Nintendo Switch reveal video from last month showed of the platform’s mobility and unique concept. 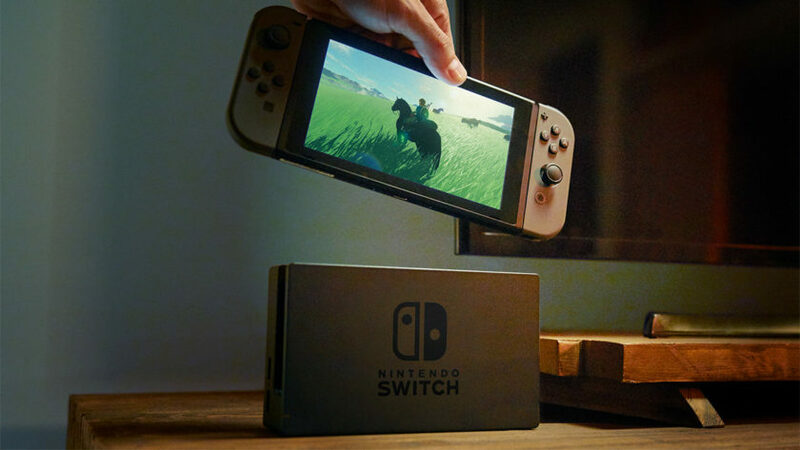 Raines, who has played the device, expressed that the Switch can offer a really interesting gameplay experience. 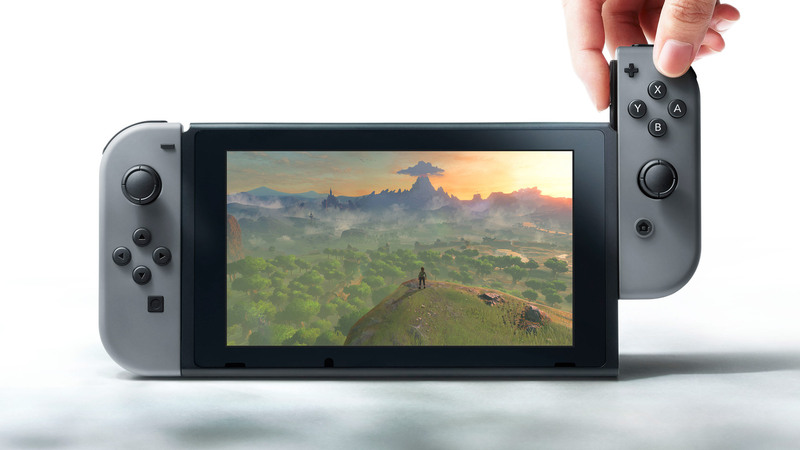 The Switch has enormous potential as game changer according to Gamestop’s CEO. Nintendo will provide more details about the Nintendo Switch during a special presentation in January, including its pricing, release date, and game lineup. Recent rumors claim that the Switch will launch with various launch titles, including a new 3D Mario, Mario Rabbits RPG, Splatoon, Skyrim, and Just Dance 2017. We’re excited but what about you?